Buzz the Yellow Jacket scrambles wildly around on his big feet. With black stripes Buzz happily pretends to fly while wiggling his large wings. Our Yellow Jacket bug features a clear or blue wings with a yellow or orange body. 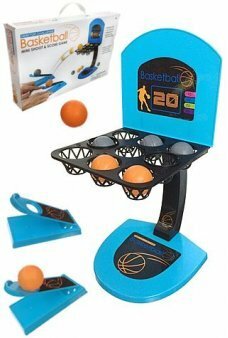 Play one on one b-ball with our shoot 'n score desktop Basketball game. 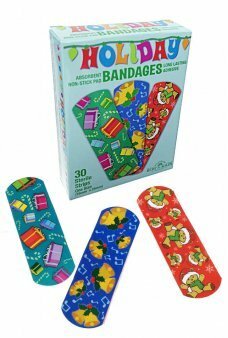 Just aim and shoot the..
Cover your holiday boo boos with Christmas Holiday Bandages! 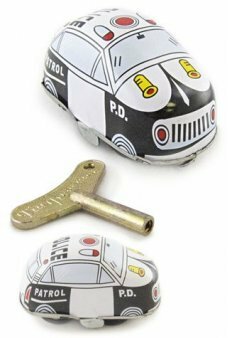 Our colorful bandages include ima..
Wind up our LIttle Police Car with its big key to watch it patrol away! 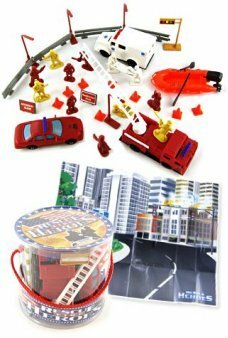 Our tin tiny black and white..
Reenact the excitement of a roadside Rescue Scene! 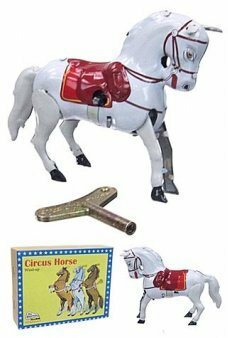 Our 37 Piece Fire Rescue Heroes Playset includes ..
Our beautiful White Circus Horse, performs and hops on his front legs! Just wind up our elegant Ivor..
It’s Porg from Star Wars on a PEZ Dispenser! Get the new character in Star Wars The Last Jedi as a t..
Our red and black King Snake extends its tongue as it slithers along. 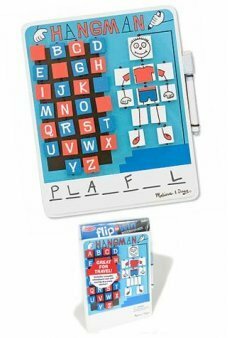 This plastic wind up reptile i..
Classic word game with a clever twist! Think of a word and try to stump your opponent. Flip a body p..